Destination Turkey! That’s the most used sentence in the travel agencies this year. 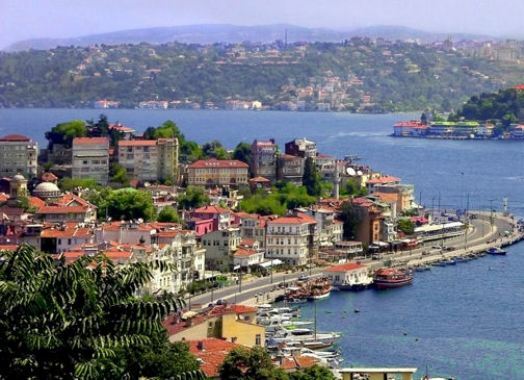 Turkey has become one of the most desirable places for traveling. This and the fact that Istanbul took the title European Capital of Culture for 2010 made Turkey attractive. The real deal here is the low prices, when you book early. The biggest resorts such as Bodrum, Kusadasi, Gumbet, Side, Fetiyhe and Olu Deniz, where prices are higher are more available if you do your booking early. As an example, Greece, which stays one of the most often chosen destinations, is way more expensive than Turkey, which offers attraction, history, white sands and perfect serving for lower prizes. 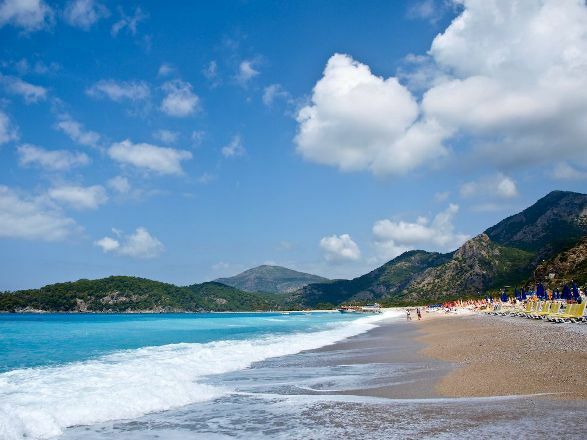 Eight days in Turkey will cost you £799, while same conditions are offered from Greek island Crete with the starting price of £919. A good meal for two in Turkey is only £58 and the services are like everywhere in the developed countries.